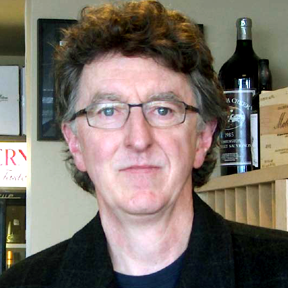 A few months back we featured a several Spanish wines from a new importer, Trumpet Wines. They specialize in small production, organic Spanish producers that represent the new energy we are seeing from Spain's wine world. In fact, because of Trumpet, and Jose Pastor, our Spanish sales have increased dramatically. 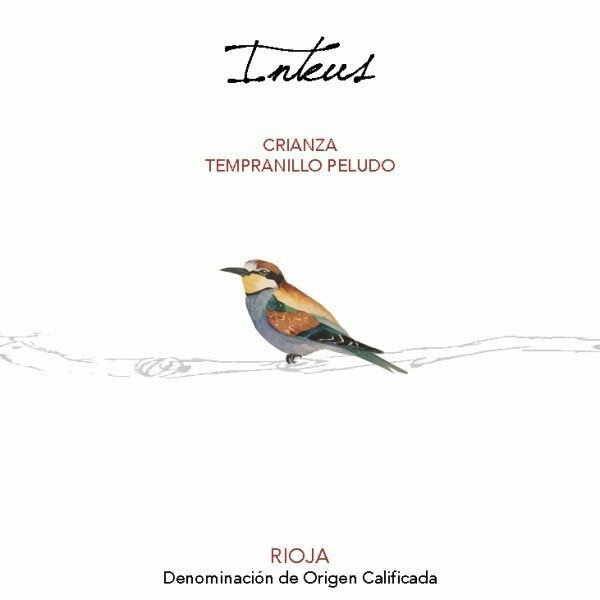 Today we are featuring three new arrivals from Rioja producer Bodegas Inteus, whose "Joven" Rioja we have been happily selling. We will pour their rare Tempranillo Blanco, their amazing Crianza and there 100% Tempranillo Rioja. I drank the Crianza the other night and it not only was it delicious, with tons of dark, rich fruit, good underlying structure and beautiful balance, it made me rethink my idea of what Rioja is. So, I hope you will join us this afternoon to taste three utterly unique wines.